The Brown Pro First 450 Mailbox is very unique! This mailbox built from powder-coated sheet steel impresses with details such as a font and rear slot allowing plenty of access points. For easy installation, you will find the right fixings included in your delivery. 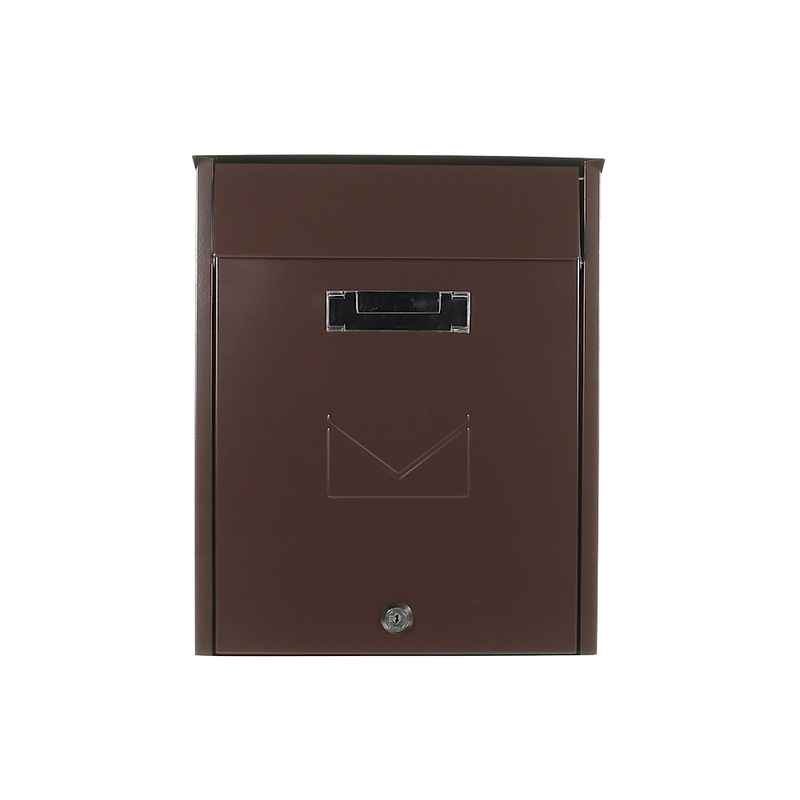 The Pro First 450 Mailbox Brown is striking with its exceptional design! This letterbox is dual access and has a posting slot on the front and back.